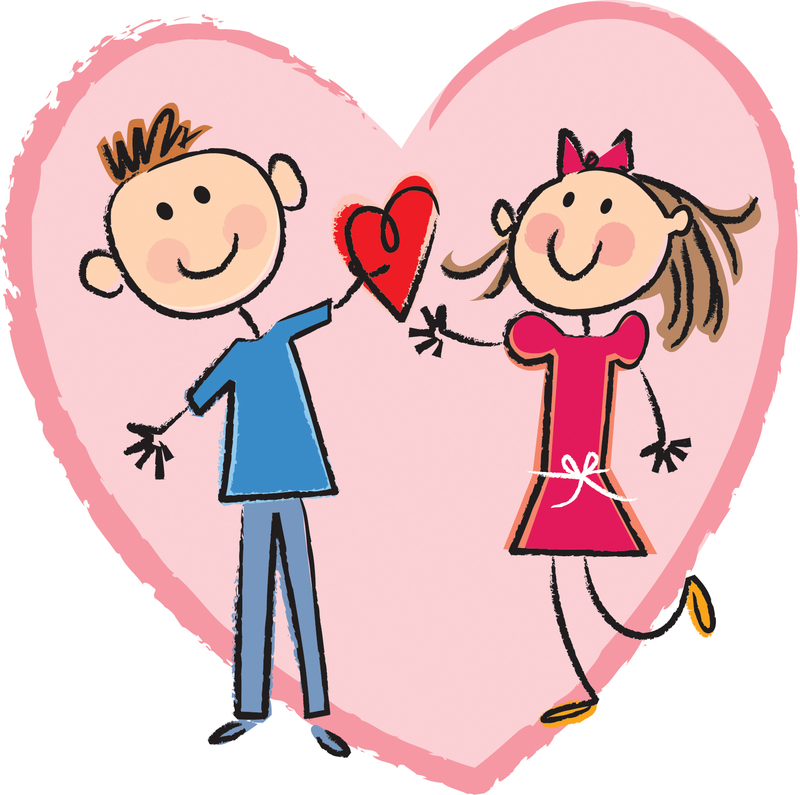 Join us on Wednesday, Feb. 8, for Valentine’s Day stories, a craft and other fun activities starting at 10:30 a.m. Suitable for children ages 6 and under. We will be making a conversation heart photo frame and a valentine!